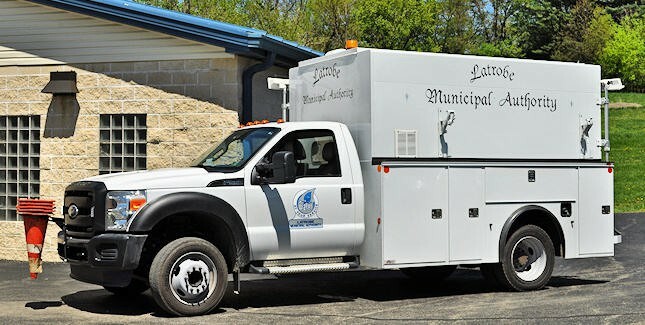 Welcome to the official web site for the Latrobe Municipal Authority in Latrobe, Pennsylvania. 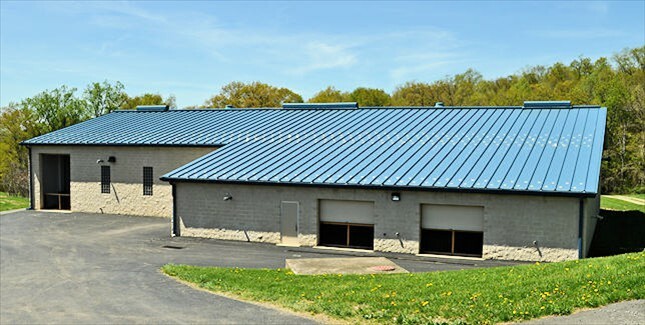 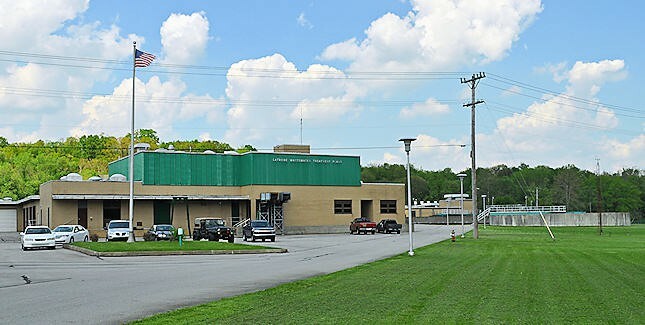 Since its inception in 1942, the Authority currently provides water and wastewater services to the Greater Latrobe area in Westmoreland County. 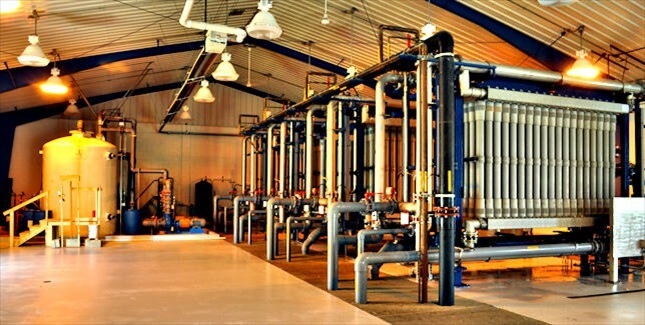 The water treatment system has a filtration capacity of 6.0 million gallons per day and the wastewater plant is rated to treat 5.0 million gallons per day. 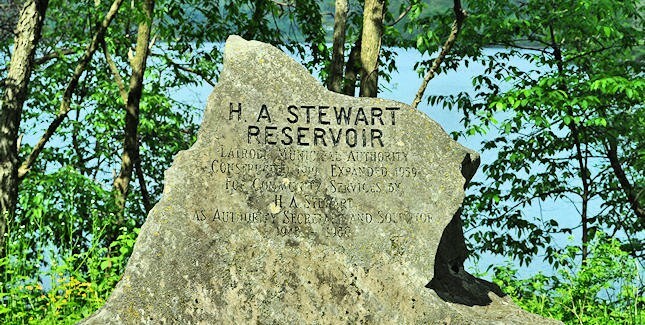 The water comes from the H. A. Stewart Reservoir near Ligonier. 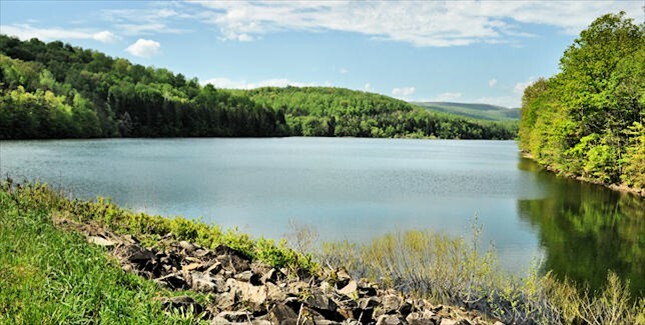 The reservoir was constructed in 1919 and expanded in 1959. 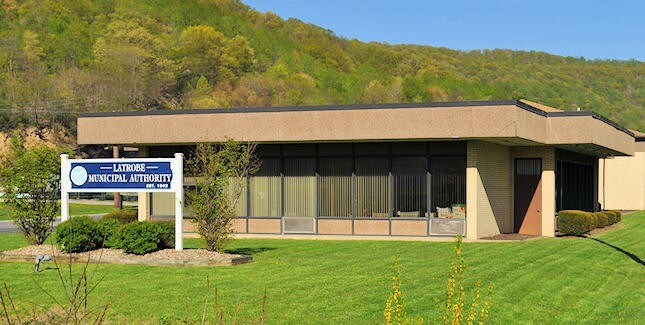 The LMA office hours are Monday thru Friday from 8:00 am to 4:30 pm.